Round-trip time (RTT) is a critical metric when measuring real-time communications, and one of our most viewed dashboard metrics. A low RTT score indicates the call center network supports delivery of a high quality, reliable customer experiences. What is it, and why should WebRTC-enabled call centers work to make it as low as possible? Read on to find out. In simple terms, round-trip time is the time it takes for a packet to travel through an IP network, from a sending endpoint to a receiving endpoint and back, not including the time to process the packet at its destination. Many factors affect RTT, like propagation delay, processing delay, queuing delay, and transmission delay. Processing Delay is the time associated with the network analyzing a packet header and determining where the packet must be sent. This depends heavily on the entries in the routing table, the execution of data structures in the system, and the hardware implementation. Queueing Delay is the time between a packet being queued and it being sent. This varies depending on the amount of traffic, the type of traffic, and what router queue algorithms are implemented. Different algorithms may adjust delays for system preference, or require the same delay for all traffic. Transmission Delay is the time needed to push a packet’s data bits into the wire. This changes based on the size of the packet and the bandwidth. This does not depend on the distance of the wire, as it is solely the time to push a packet’s bits into the wire, not to travel down the wire to the receiving endpoint. Propagation Delay is the time associated with the first bit of the packet traveling from the sending endpoint to the receiving endpoint. This is often referred to as a delay by distance, and as such is influenced by the distance the bit must travel and the propagation speed. 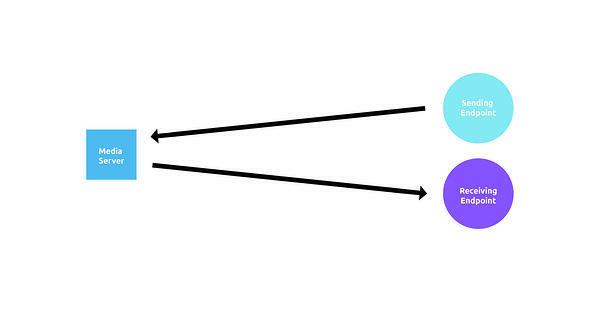 Processing, queuing, and transmission delays may vary depending on how many nodes in the network connect endpoints. A smaller number of router hops, a smaller delay. They are typically consistent for a given pair of communicating endpoints. Network congestion, on the other hand, tends to lend a dynamic component to RTT. Propagation delay is a major component of RTT that ranges from milliseconds to hundreds of milliseconds depending on the distance between endpoints. Endpoints that are separated by a few kilometers may experience a different propagation delay than those separated by an entire ocean. Latency is sometimes considered equivalent to round-trip time. Alternatively, some use latency to mean one-way delay, also known as the time a packet takes to travel from one endpoint to the other. Network monitoring tools are very useful for determining the RTT on a given network. It is possible to calculate RTT from the source, since it is able to track the time the packet was sent and computes the difference upon acknowledgement of return. What Causes High Round-trip Time Values? In real time communications, high round-trip time is typically caused by hairpinning. Hairpinning is when media is anchored in a location geographically remote from an endpoint. It can add considerable propagation delay when compared to a peer connection. This is why choosing the placement of your infrastructure can be critical to delivering low RTT and a high-quality customer experience. The further away the media server is from the sending and receiving endpoints, the higher the RTT value and the lower the service quality. This is something to consider when setting up your contact center infrastructure, and if you use a service provider, this may be an important question to raise with them. Figure 1: The media server is located further away than necessary from the sending and receiving endpoints, resulting in a high round-trip time. 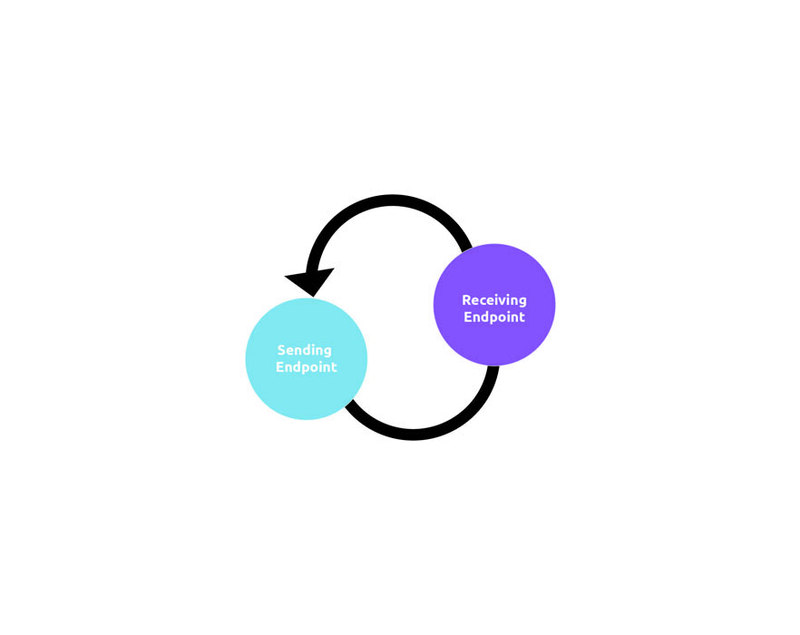 Figure 2: The media server is located between the sending and receiving endpoints, resulting in a lower round-trip time. Additionally, bufferbloat may be a cause of high round-trip time. If there are large buffers in the network, they store a lot of data that must be forwarded. This can lead to large RTTs, as packets that enter this large buffer have to wait until all the previous packets have been processed. In the case of overflow, this may also lead to packet loss. Why is Round-trip Time Important for Call Centers? Putting this into layman's terms, RTT is the delay of the speaker's voice reaching the listeners ear. When communicating with a customer over the phone, this is one of the most important metrics to optimize for. RTT is not noticeable to the average caller unless it is greater than 300 ms. However, above this limit the call center agent and customer may begin to experience noticeable delay on a call. This can easily lead to difficulty communicating, extended time to resolution, call disruptions, and customer frustration. In a business that relies on a good user experience, this metric is absolutely critical to monitor. Depending on your infrastructure, high RTT could be caused by any number of factors, including your service provider. Having contextual, dated values of RTT to compare to your service quality is invaluable. Even more-so, having these values in an easy-to-understand, graphical layout can provide additional clarity to identify when problems occur and why more clearly. If your agents are experiencing network delays that are impacting their voice quality and their customer experiences, this should be a go-to metric you watch out for.